USE THESE SIMPLE HOW-TO ARTICLES TO HELP YOU houseTRAIN YOUR PUPPY. 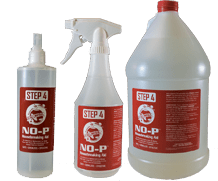 Would you finally like to solve your loving puppy’s urination behavior problems? Are you at your wits-end of what you can do? You will then be able to work personally with an Animal Behavior Specialist. FREE One-On-One expert consultation will help you through your puppy’s training period. We want to be sure that your puppy remains a loving, and most importantly, a lifelong member of your family. 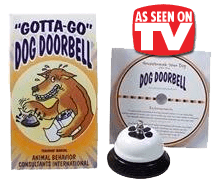 Would you like to stop male dog urinating in your house? PU Housetraining Wrappers™ Belly Band is specially designed to stay on your dog. FREE step-by-step Training Manual included. Veterinarian Recommended. Learn More.